Hurry, offer expires at midnight! Today only, 40 Free Spins on Secrets of Christmas! 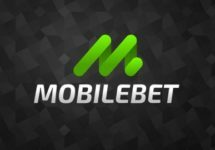 Join Mobo, the mobile preferred casino, today and you can look forward to an extra Christmas treat. Players from England, Finland, Norway and Sweden will get 40 Free Spins on Secrets of Christmas on top of the 100% Deposit Bonus and the 20 no deposit Free Spins + 30 Free Spins after the first deposit. Superb offer, not to be missed. 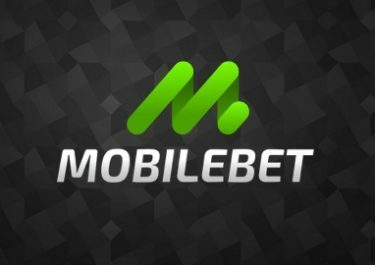 The casino offers in total 300+ games, including Table Games and Live Casino, all accessible on Mobile devices, be it iPhone/iPad or Android phones/tablets. Game Contribution: only games category “Slots” will contribute 100% towards the wagering requirement. Game categories: “Table Games”, “Others” and “Live Casino” do contribute to the wagering requirements. Jack Hammer, Jack Hammer 2, Blood Suckers, Abracadabra and Dead or Alive contribute only 20%. Launched in 2016, the casino is focusing on mobile players and is operated by Victores N.V. under a Curacao license. It offers a choice of 300+ mobile compatible games from Netent, Microgaming, Play’n Go and IGT. 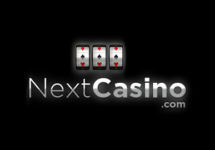 A small selection of table games from Netent can be played in their Live Casino section. Payment Methods are Visa, Master Card, Neteller, Skrill, Trustly and Bank Transfer. The website is available in English, Finnish, Norwegian and Swedish languages and Customer Support is provided via Email and Live Chat between 10:00 – 24:00 CET.